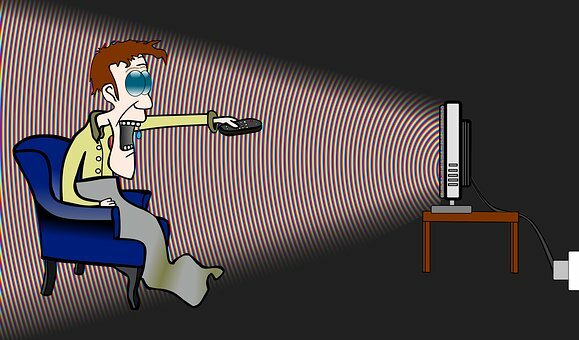 www.searchingforreason.net : WHAT A SHAME.- A look at the low points in the modern media. HUMILIATION TELEVISION; IT DOESN'T GET ANY LOWER THAN THIS. PT 11. WHAT A SHAME.- A look at the low points in the modern media. HUMILIATION TELEVISION; IT DOESN'T GET ANY LOWER THAN THIS. PT 11. THERE EXISTS IN SOME PEOPLE AN ALMOST PATHOLOGICAL NEED FOR ATTENTION, AND THE MORE OUTRAGEOUS AND OVER THE TOP, THE BETTER. THAT TO SEE SOMEONE DEGRADED AND REDUCED TO A LEVEL THAT IS ALMOST SUB-HUMAN, WHICH APPEARS TO BE THE GOAL OF EVERY EPISODE, IS THE VOYEURISTIC THRILL THAT THE TARGET AUDIENCE DESIRES. Now as mentioned above, we can visit Facebook and find people who are willing to relate all types of personal information to anyone who wants to read it. Sometimes we wonder if the individual actually takes the time to realize what they are doing, and the possible consequences of relating such information to the public at large. Yet, time and time again, if you spend any amount of time on Facebook, it seems the same people share private information that most of us would never consider making known to anyone, but a very few. In addition, they often receive responses that are hardly complimentary, and can be full of ridicule and derision. To most of us, such reactions would give pause, in that maybe we should remove the information. In fact, it would be a learning experience, telling us to think twice before sharing to much private information. While this would seem to be the reasonable and rational course to take, there by avoiding future unpleasant exchanges on the internet, there are those who will ignore the consequences and continue this pattern of behavior. It is these individuals that the "Dating Shows" are looking for, those whose need for attention is so acute that anything provoking a response, either positive or negative, is desirable. This type of personality is often easy to manipulate. Once their need for attention, usually overt and as public as possible, becomes apparent, then perceptive individuals can use this to an end that feeds the public appetite for "BREAD AND CIRCUSES."